ACoRP is committed to helping its members grow and improve the quality of their activities. 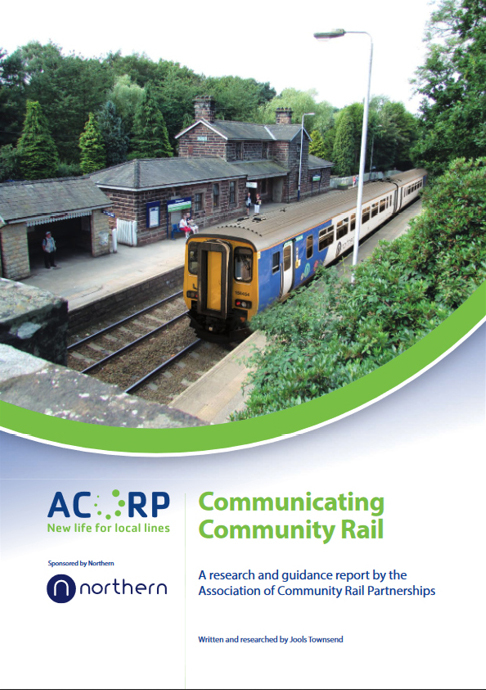 We regularly produce both in-depth reports exploring key issues, and short, practical guidance booklets and tools that we think will be useful to community rail partnerships, stations friends, and other groups and partners working in and with community rail. Browse our resources below by topic. If you’re an ACoRP member or partner and would like tailored advice on applying anything in our resources, contact your operations team contact. 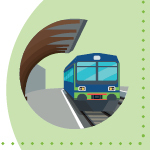 Don’t forget our events and training help to bring these topics to life: see our forthcoming community rail events. 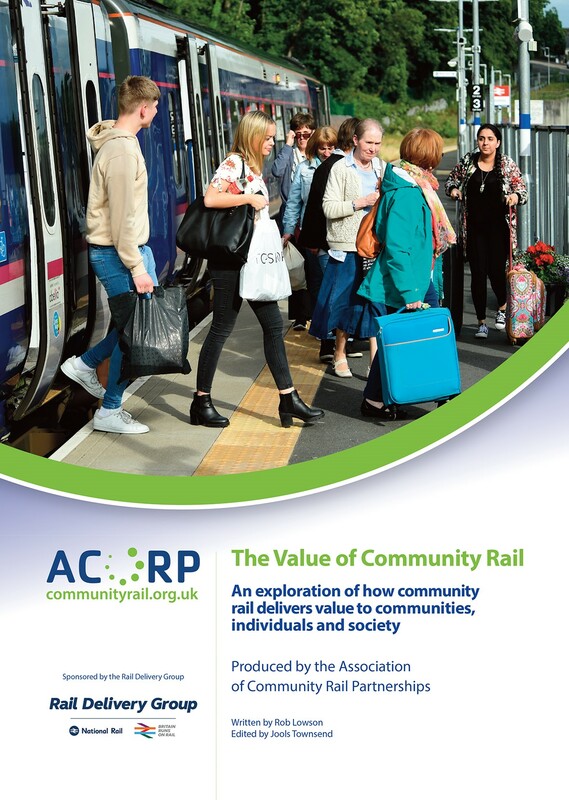 Our report demonstrating how community rail delivers value to communities, individuals, and society. 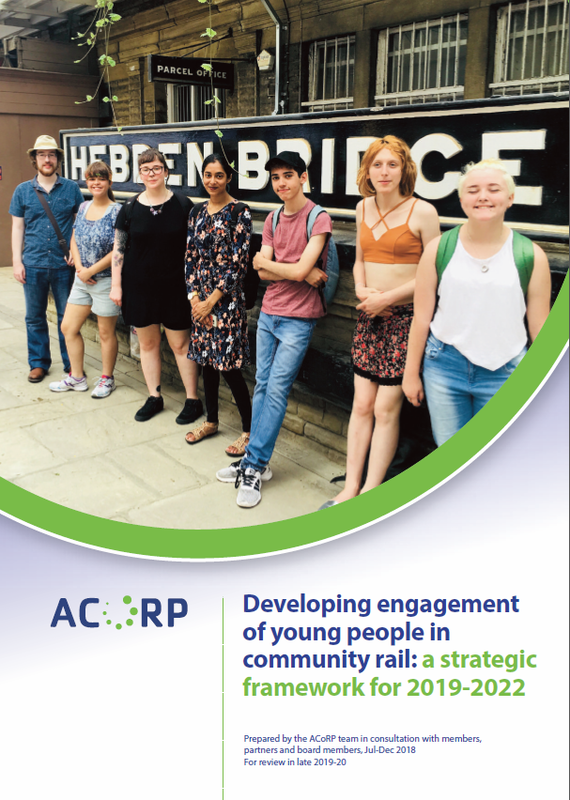 Our framework for supporting greater engagement of young people within the community rail movement. 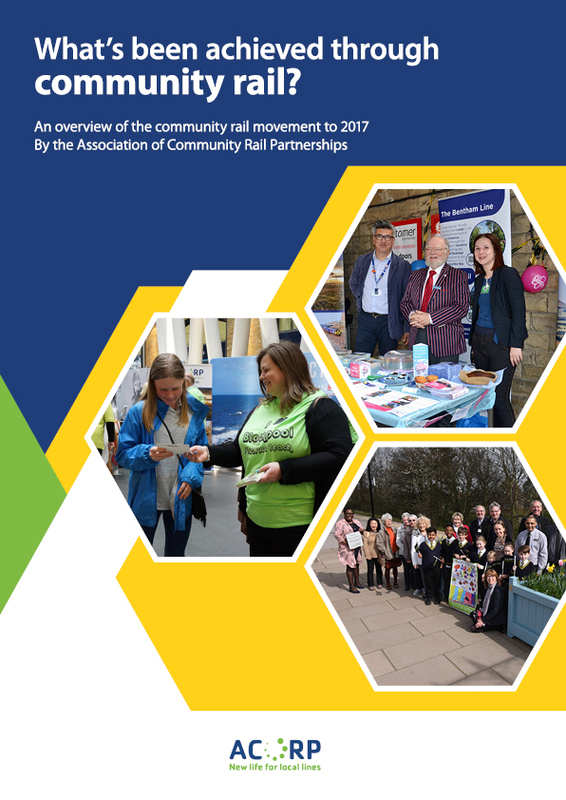 Download our informative report to learn about the successes and influence of the community rail movement though case studies from our community rail partnerships. 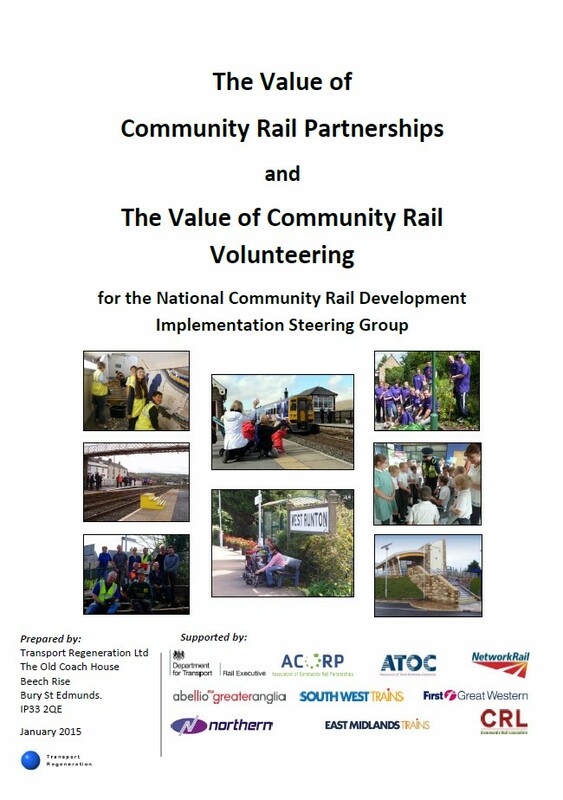 This study was commissioned by the National Community Rail Implementation Steering Committee, and reassesses and updates evidence of the value of community rail partnerships and volunteering. 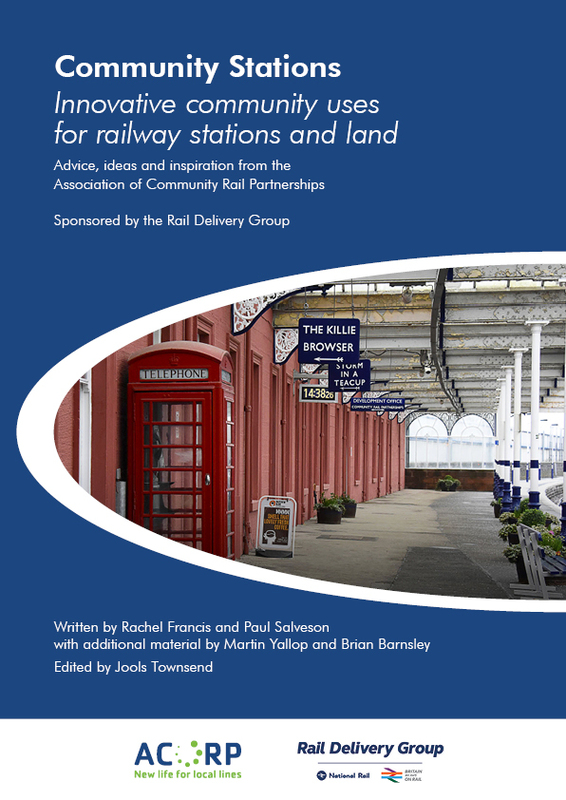 Case studies, inspiration and advice to help you to involve local people and businesses in their railway. 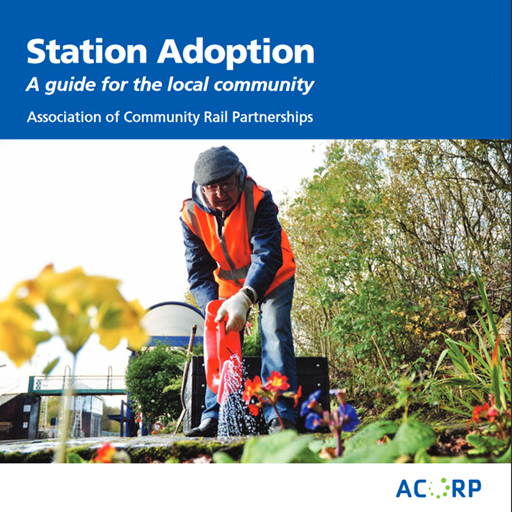 This report provides an overview of inspirational work by station groups, community rail partnerships, and their commercial, public and third sector partners, to return station buildings to community use. 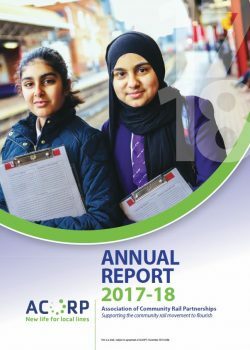 It shows the opportunities available in such work, and provides examples, advice and recommendations relevant to community groups and the rail industry. 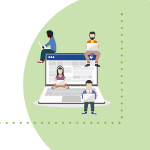 ACoRP community stations manager, Martin Yallop presents an informative webinar on how to get the best out of your station. 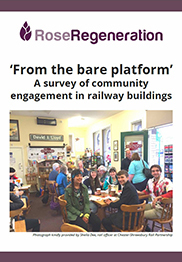 This report from Rose Regeneration provides further, important evidence of the array of ‘community stations’ projects around the country, delivering positive benefits for local people, rail passengers and sustainable development. 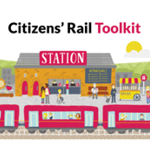 These innovative, empowering and community-driven projects are diverse and wide-ranging, but they have in common a passion and determination to make a difference locally and ensure people can get the most from their railway stations. 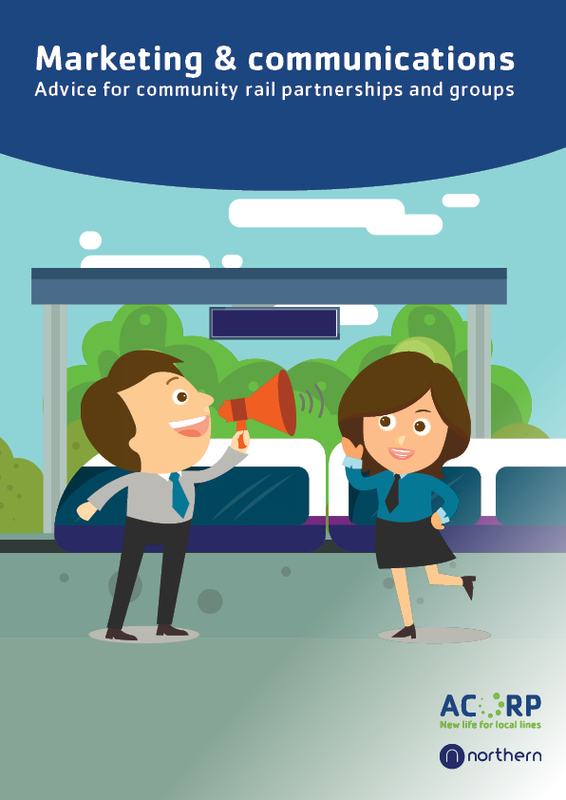 to develop communications activities that can help it to engage more widely and effectively. 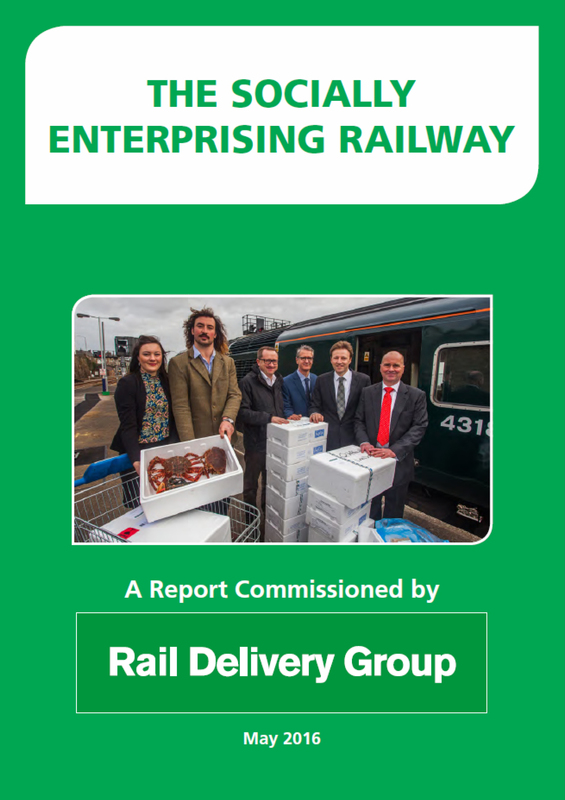 This report provides valuable insight and guidance to all community rail groups and partners when they are considering projects, activities and their communications approach. 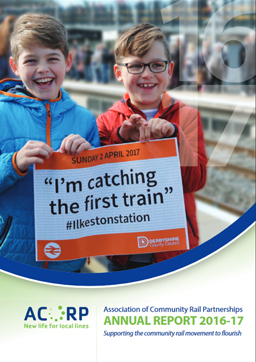 The guidance booklet offers ideas and advice for community rail partnerships and groups on how marketing and communications can help you promote your work and your line(s) or station. Produced in association with Northern. 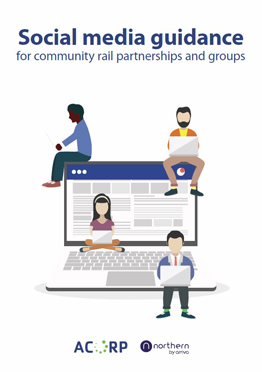 A handy and simple guide on effectively using Facebook and Twitter, for community rail partnerships and station friends groups. Confused about the the new General Data Protection Regulations? 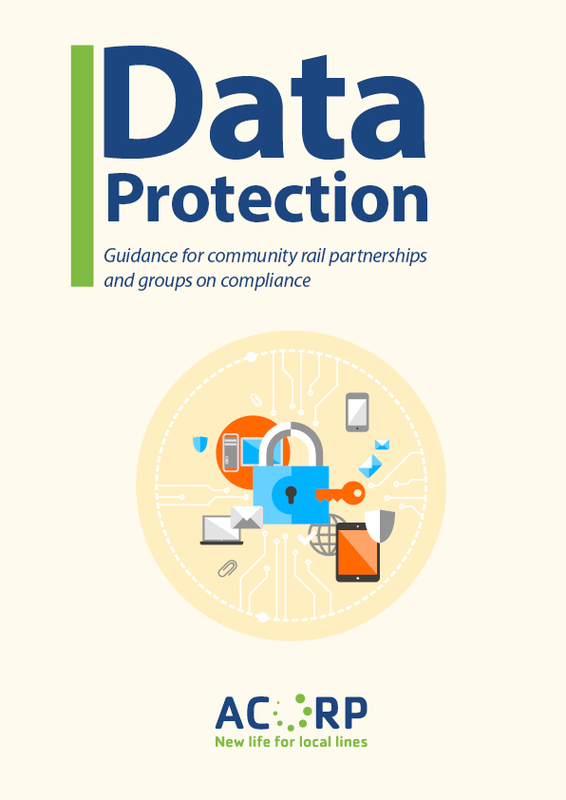 Download our produced a guidance document explaining the key details and actions you need to take to make sure your data is compliant when the new regulations come into force on 25 May 2018. ACoRP communications and marketing manager, Nik Schofield presents on informative webinar on the basics of using Facebook and Twitter in a community rail setting. 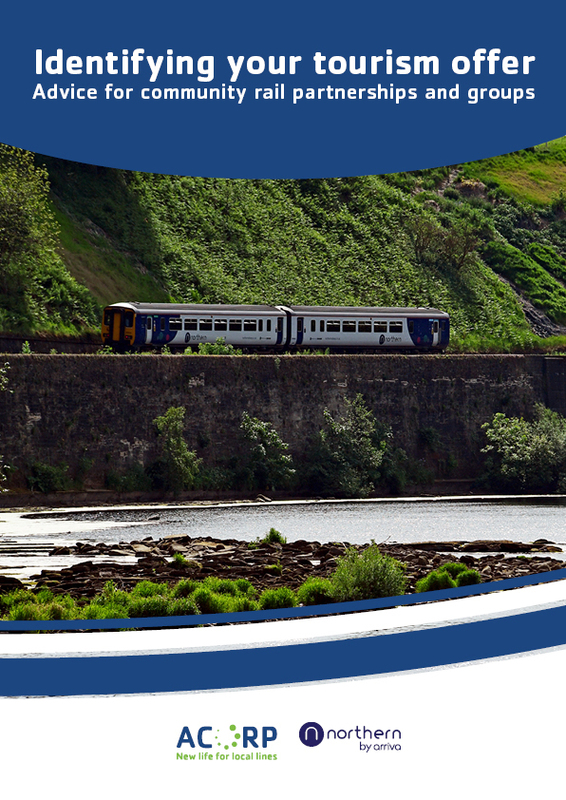 The guidance booklet aims to provide ideas and advice for community rail partnerships and groups on how to develop partnerships with the tourism sector. 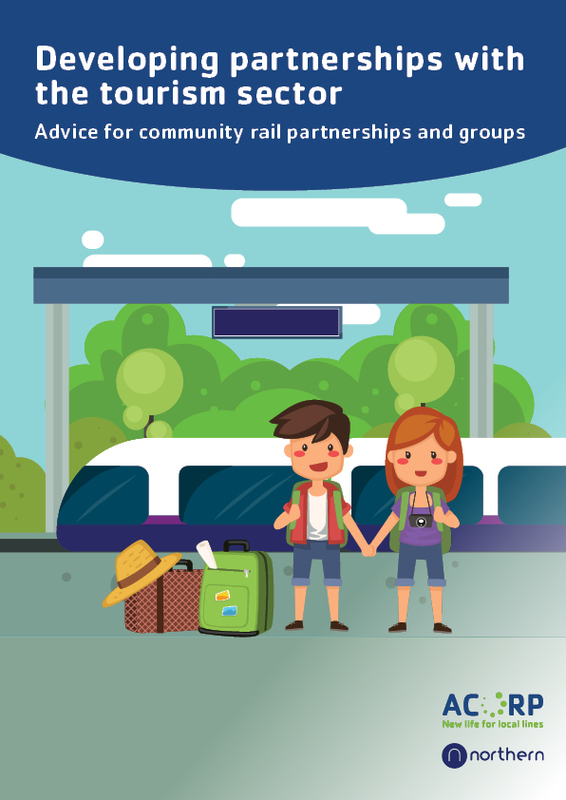 This guide is aimed at helping community rail partnerships identify their local tourism offer and how this can be used to effectively promote community rail lines to a visitor audience. 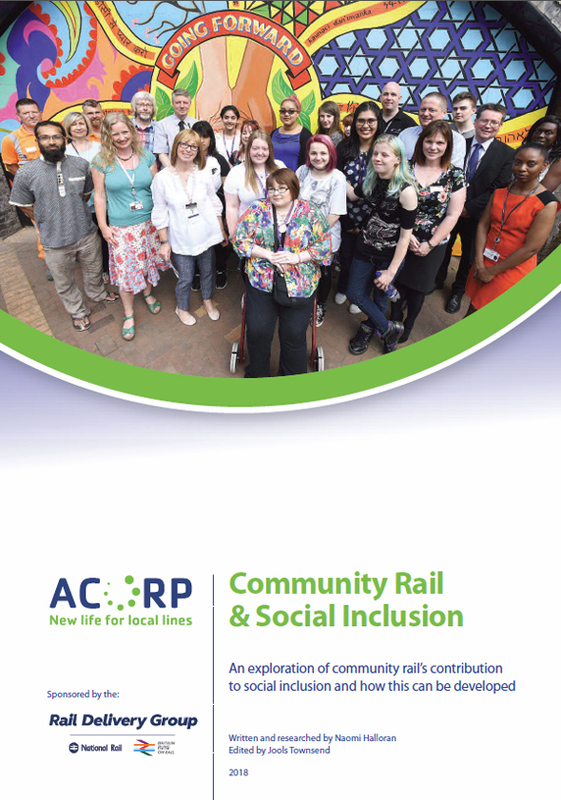 Read our latest report into community rail's contribution to social inclusion. 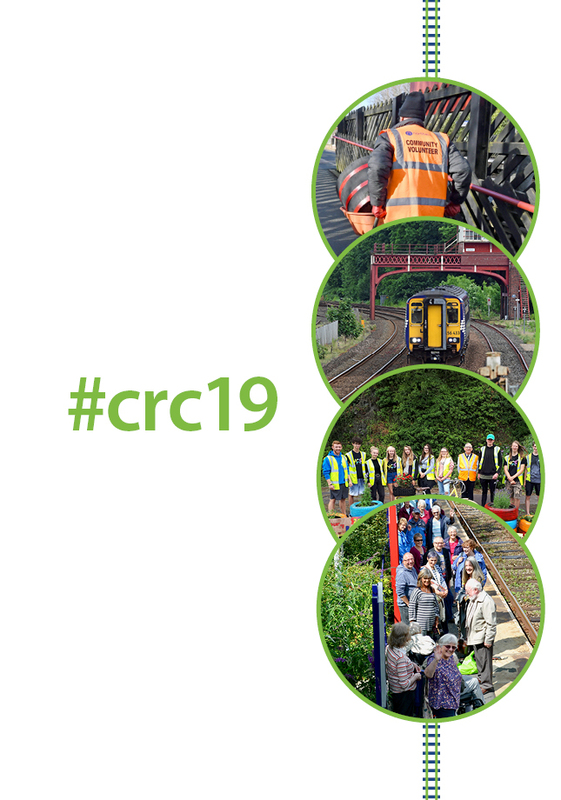 This report highlights community rail projects across Britain by local organisations working alongside industry to connect communities to their railways, promote social cohesion and inclusion, and deliver a railway that enables access for all. 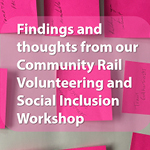 Read about the findings from our social inclusion and volunteering workshops. 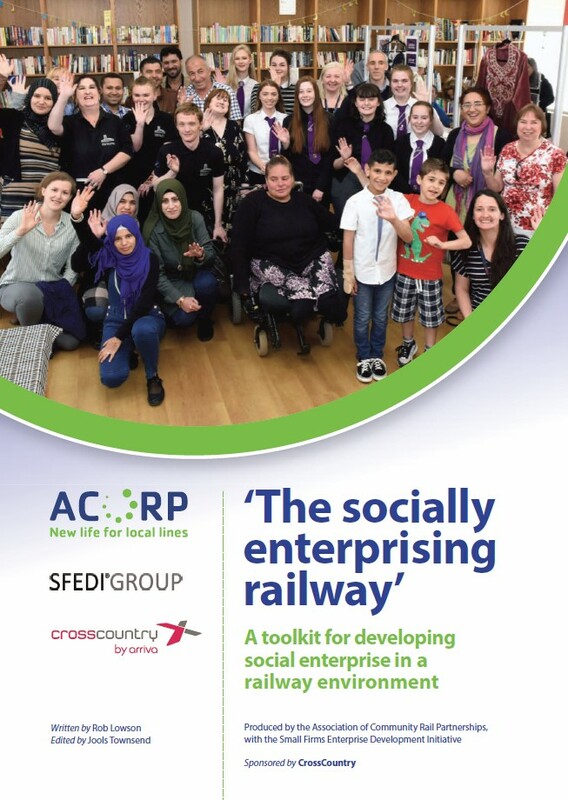 The ‘socially enterprising railway toolkit’, developed by ACoRP in conjunction with CrossCountry and the Small Firms Enterprise Development Initiative (SFEDI), is aimed at groups looking to develop social enterprise projects within a railway environment.